Just don't try a snow globe. Just don't. 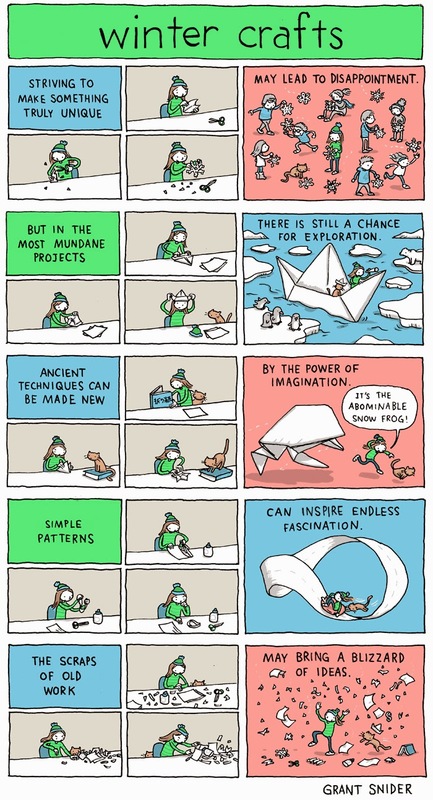 I'm a quiltmaker, and all of this certainly applies to my craft! Thanks for your comics.